Like our soy crops, China desperately needs our Corn... why would we throw it away to fill up our SUV's? 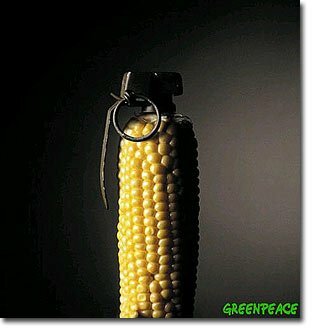 Financial Times Corn prices – and with them, the price of meat – are set to explode if the latest import estimates from China are correct. Last year, Beijing recorded its largest imports of corn since its disastrous crop of 1995-96. But this year could see further record buying. The US Grain Council, the industry body, said late on Thursday that it has received information pointing to Chinese imports as high as 9m tonnes in 2011-12, up from 1.3m in 2010-11. But Terry Vinduska, the chairman of the council, said after visiting China that "estimates given to us were that China is short of 10m-15m tonnes in stocks and will need to purchase corn this year". He pointed to about 9m tonnes in imports. "We learned the government normally keeps stocks at 30 per cent but they are currently a little over 5 per cent, which may lead to imports of 3m-9m tonnes."